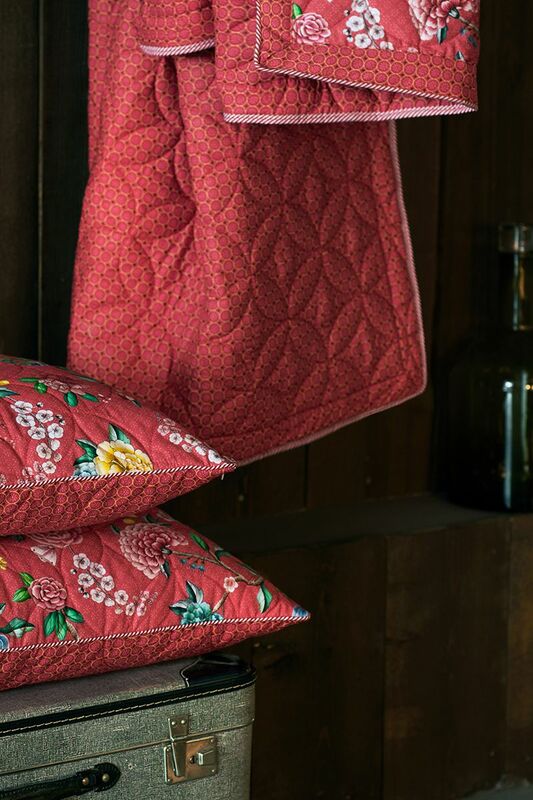 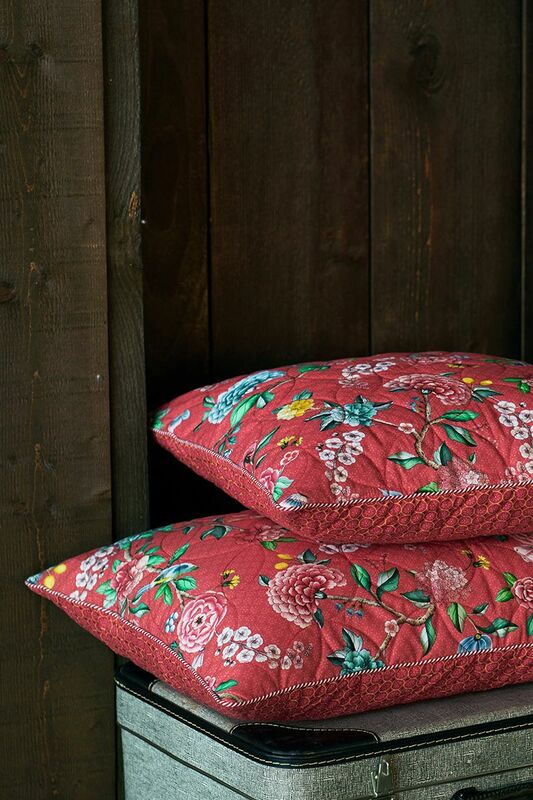 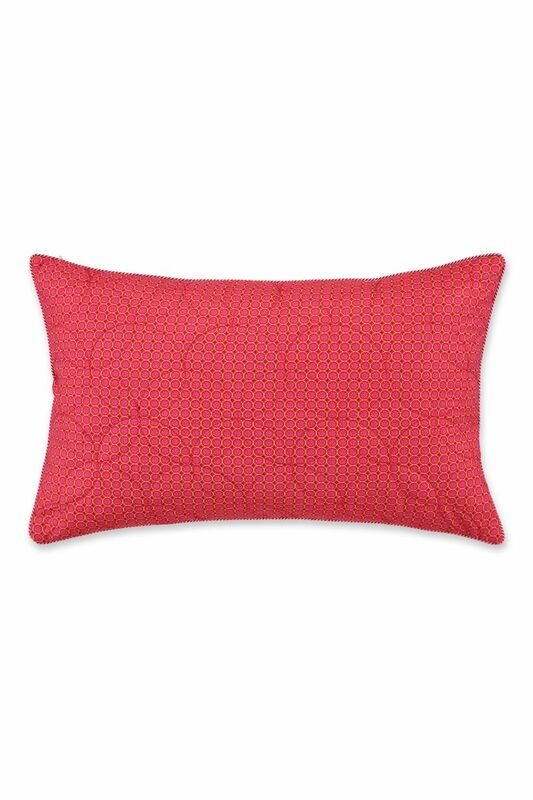 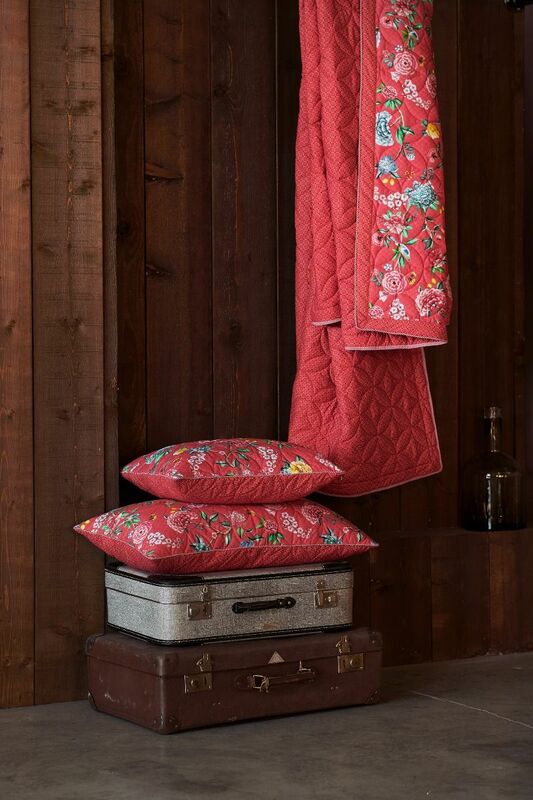 This rectangular quilted cushion is printed with the cheerful Good Night pattern, which has all kinds of different flowers. 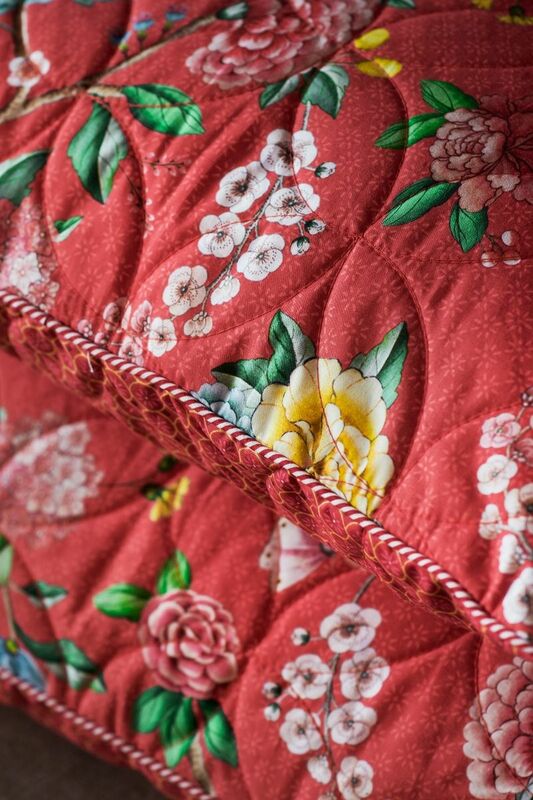 The back has a cheerful print with tiny flowers. 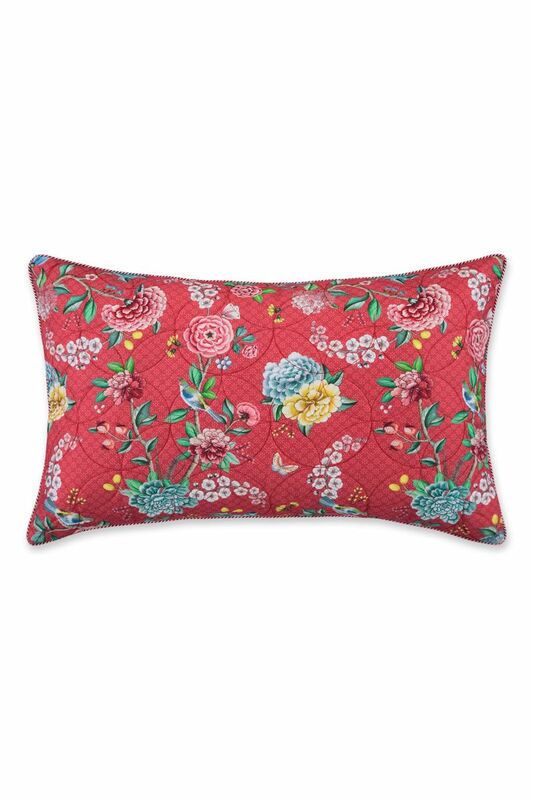 Great for combining with the matching duvet cover and neck roll.